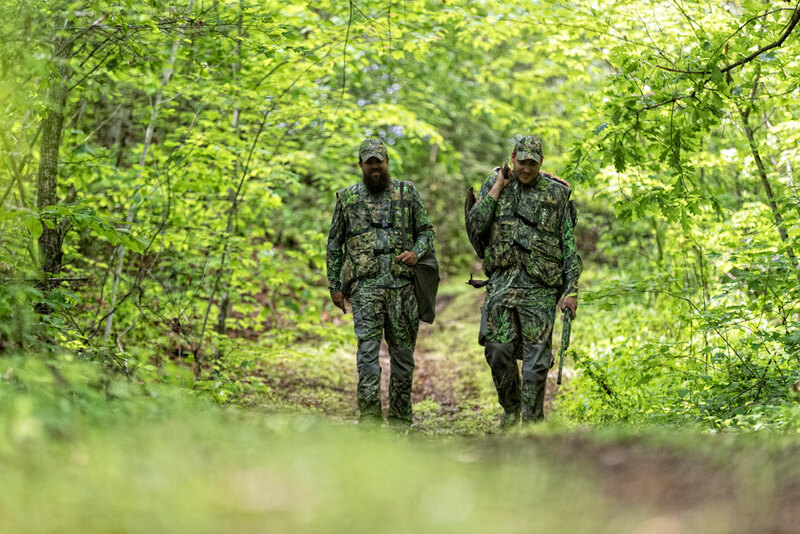 Don’t race to the field and hog the best spots. Make sure the older shooters have access to shade first. If the birds are flying hopefully everyone will get some shooing. If not, make sure to rotate spots. 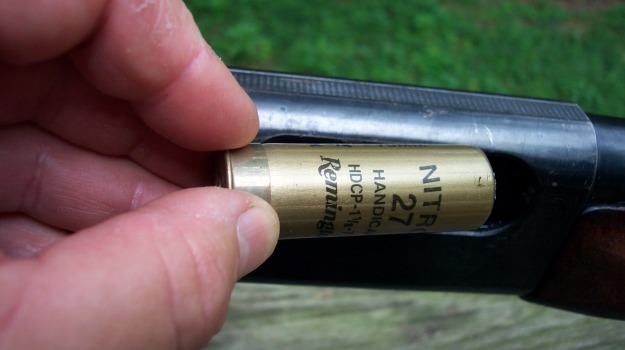 Do NOT shoot low birds – help to warn other and holler “low bird” to the other shooters. 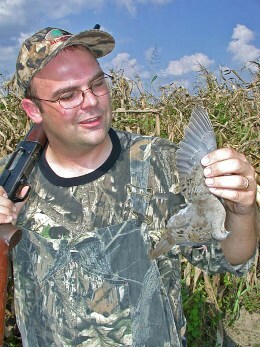 If you kill your limit move out so someone who hasn’t had as much shooting can have some action. 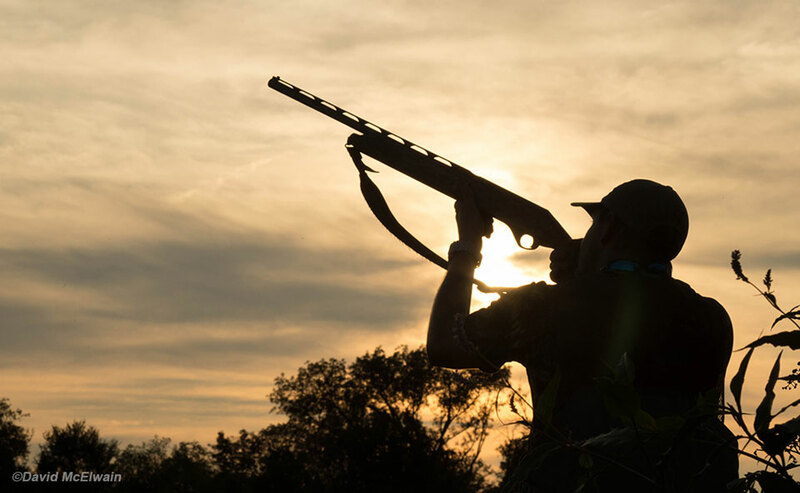 For more on dove hunting, read “Preparing a Dove Field: Sowing the Seeds of Success.” We all know there are many options for preparing a dove field. Wheat and millets, such as brown top, Japanese, proso, and foxtail, are common choices in this area. But my recommendation for a successful dove field is a sunflower field.